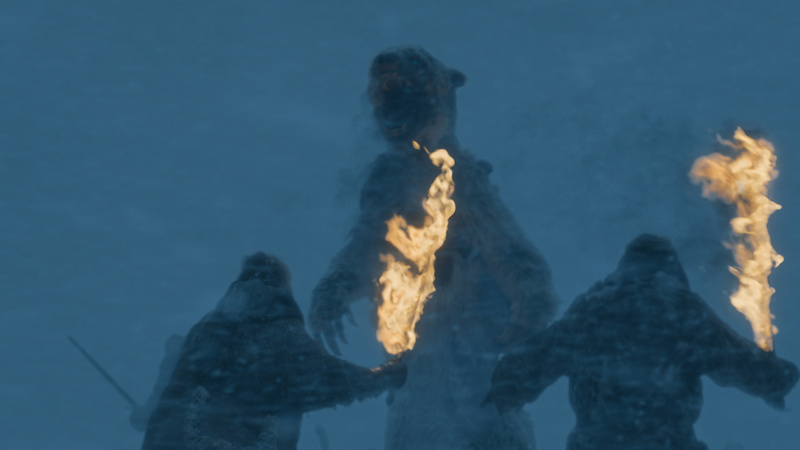 HBO's mega franchise aims for its sixth consecutive VFX Emmy with a zombie polar bear, the zombie wights, and more dragon power. “Audacious escalation” could be the mantra for “The Game of Thrones” visual effects team, which has racked up five consecutive Emmys. 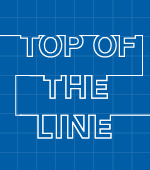 And they’ve upped their game for “Beyond the Wall” from the penultimate seventh season, with Jon Snow (Kit Harington) taking on an impossible mission to go after the mystical Night King (Vladimir Furdik), massively outnumbered and trapped on a frozen lake. 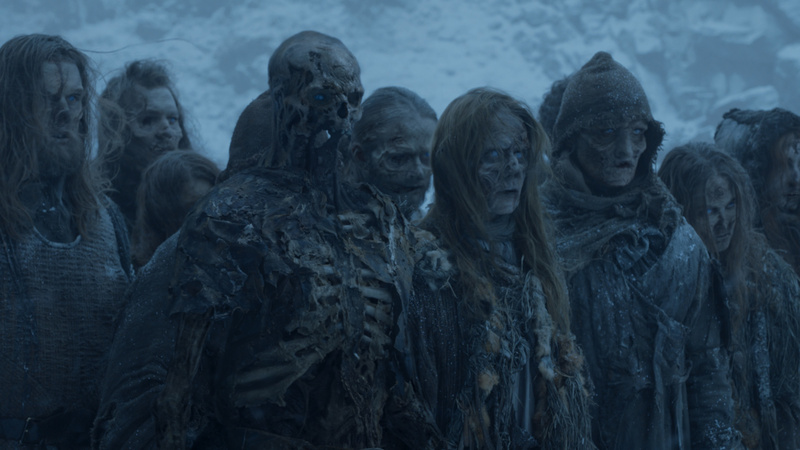 Among the VFX highlights: a zombie polar bear, an army of zombie wights, and dragon power. “Beyond the Wall” reached a record 2,106 VFX shots (which, of course, will be eclipsed by the Season Eight finale). 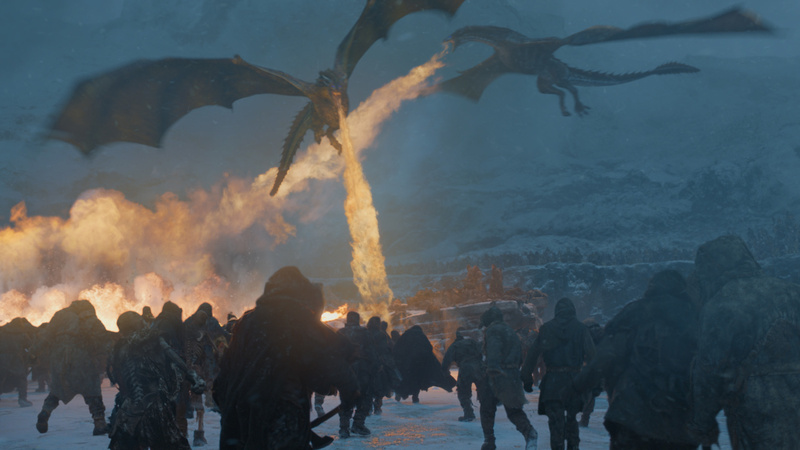 Although director Alan Taylor wanted to shoot the battle of the frozen lake in Iceland, it wasn’t logistically possible so the VFX team added the Icelandic mountains to the Belfast rock quarry set, and supplied CG snow and dragon fire to everything else that was shot practically in camera. First, Snow & Co. encounter the menacing zombie polar bear, which showrunners David Benioff and D. B. Weiss have been trying to get into the series for several seasons. 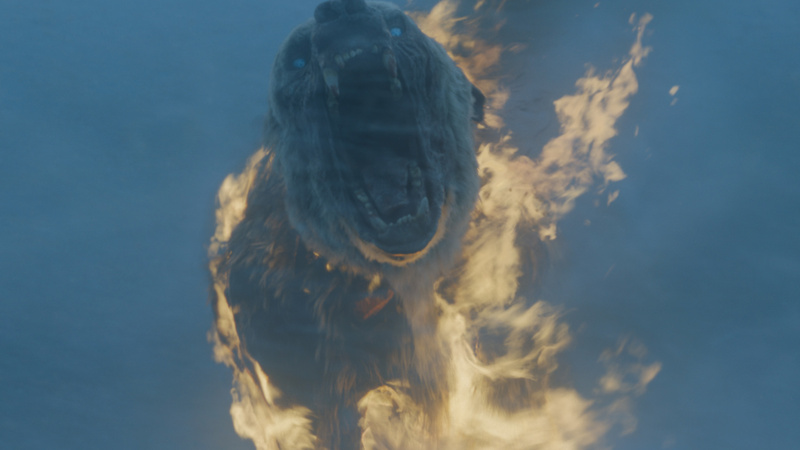 For the first time, Weta Digital became involved in “GOT” to work on the bear (snagging its first Emmy nomination with Wayne Stables, the animation supervisor), and will play a much bigger role in Season Eight. The trick was creating a convincing reanimated polar bear that still retained its basic look and behavior. “In doing photo research on dead polar bears, they lose their fat layer and the fur mats and goes away. They don’t look like polar bears anymore,” said Joe Bauer, the lead visual effects supervisor. El Ranchito (from Spain) upped its game considerably with the army of wights (re-animated corpses under the control of the humanoid White Walkers). Director Taylor and the stunt team choreographed the fighting and the counteract when Dany (Emilia Clarke) comes to the rescue with her fire-breathing dragons. In previous seasons, there have been a handful of wights (with a menu and design variety devised by El Ranchito). Here, though, there were two brands of zombies: green screen wights that were 90% CG and 10% costume and prosthetic, and negative space wights (deformed and see through) that were 30% CG and 70% costume and prosthetic. In terms of the dragon attack, there were eight major strafe blasts plotted and correspondingly marked on set with cones for crowd handling. The Third Floor helped with previs, and the animation was shared by Image Engine, Rhythm & Hues, Pixomondo, and El Ranchito.